There are often moments that require all of people to come together and stand in solidarity. These moments need a powerful visual motif to sell their gravity and emphasize their importance. 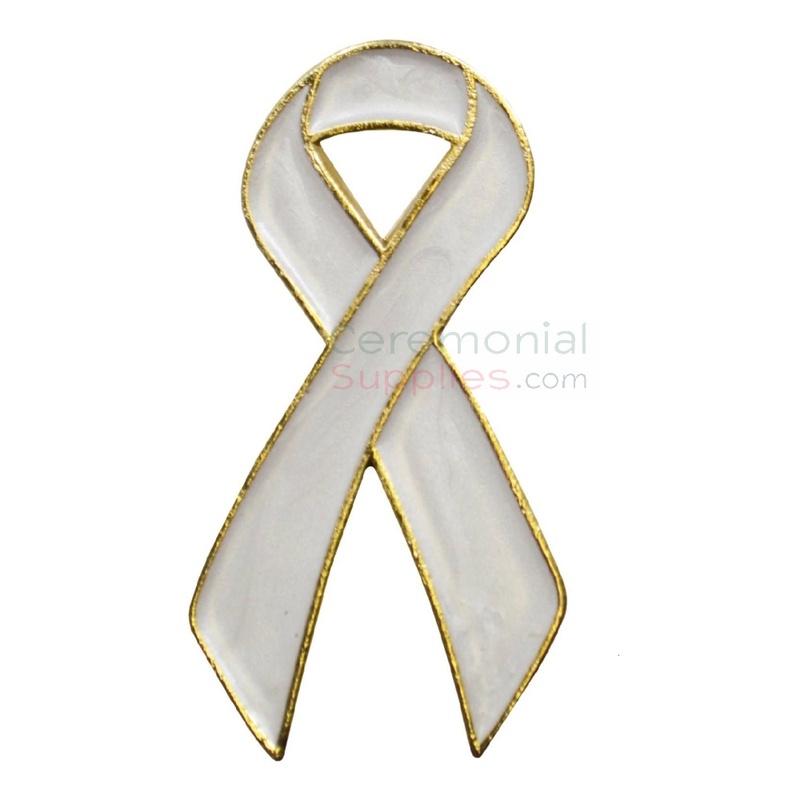 The looped ribbon has become synonymous with standing together for a cause and the design, when used on a lapel pin, has proven extremely effective on more occasions than one. 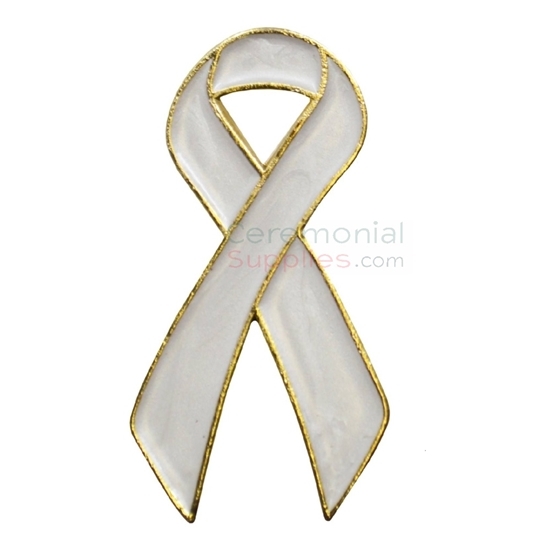 White Looped Ribbon Awareness Lapel Pin is an accessory that's happy to continue said tradition, and makes for a worthy purchase for events held to celebrate the spirit of togetherness symbolized by the color white. Not only does their design fulfill the primary purpose of uniting people, but after a ceremonial event, they also make for a worthy keepsake. To explore further kinds of looped ribbon lapel pins for various other purposes, go through CeremonialSupplies.com's Lapel Pins section.